Justin Cash expains why he does what he does and how he got into music. 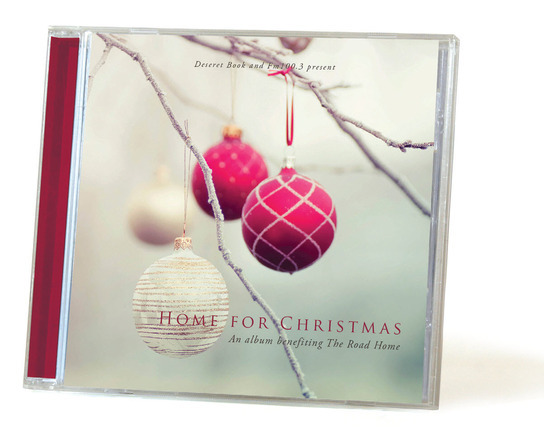 The homeless population in Utah will get a boost this winter from an unlikely source: Christmas Music. 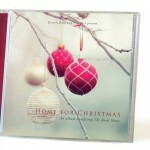 FM 100.3 and Deseret Book partnered to create Home For Christmas, a collaborative Christmas album. All sales of the album will go straight to benefit the homeless. The Road Home, who operates the largest homeless shelter in Utah, was chosen as the recipient for the proceeds. 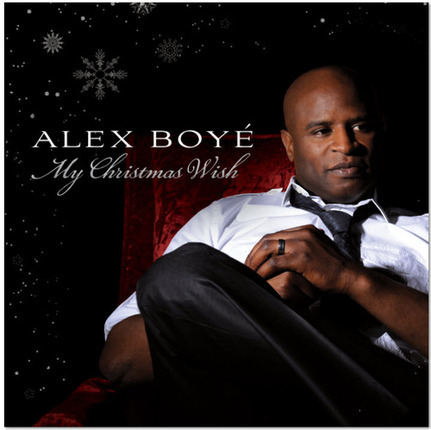 Home For Christmas features favorite LDS singers and songwriters like Hilary Weeks, Jon Schmidt, and Alex Boyé. It can be purchased at Deseret Book and other retail locations. It can also be downloaded at Deseretbook.com for $9.99. Local singer/songwriter Hilary Weeks was at her home Wednesday morning when she got the call from Bob Ahlander, Director of Music and Film at Deseret Book. He had great news for her: Every Step, the week-old album by Hilary Weeks, had just landed on several Billboard charts, including #6 on the Contemporary Christian Billboard Chart and #1 on the Top New Artist Albums Indie Chart. 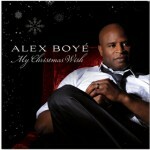 This is the first time a solo artist from Shadow Mountain Records has hit the Christian Billboard charts. The genre is competitive, packed with industry leaders like Casting Crowns, who were the overall second best selling album in the country last week (Adele’s 21 was the top album). Laurel Christensen, Vice President of Product Development at Deseret Book, hoped all along to get Every Step charted on Billboard, though the goal seemed daunting at first. The album, which released Tuesday, October 25th, experienced several other impressive feats in its first week. Just two days after its release, Every Step was the #2 selling album on iTunes in the Christian/Gospel category. The album already has a standout song, “Beautiful Heartbreak”. The label released a music video for the song and it exploded on YouTube getting 100,000 views in one week. Within three days the video was featured on YouTube’s music page. “That song speaks volumes and people are really connecting with the message of the video,” said Ahlander. The music video illustrates stories of people overcoming adversity, and features Christian and Stephanie Nielsen, who gained national attention for their inspirational story of surviving a plane crash in 2008. The music video for Beautiful Heartbreak can be seen at http://www.youtube.com/watch?v=xyX-I-um5Kk. For a biography of Hilary Weeks, please visit hilaryweeks.com. Shadow Mountain Records is the premier record label of the Deseret Book Company.